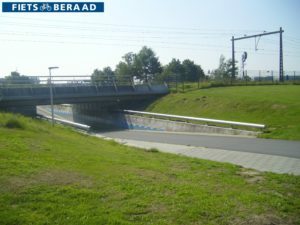 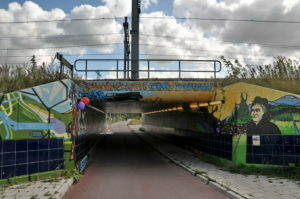 A bicycle tunnel is a tunnel designed especially for cyclists: these tunnels are also often used by pedestrians and constitute an essential part of the Netherlands’ cycling infrastructure. 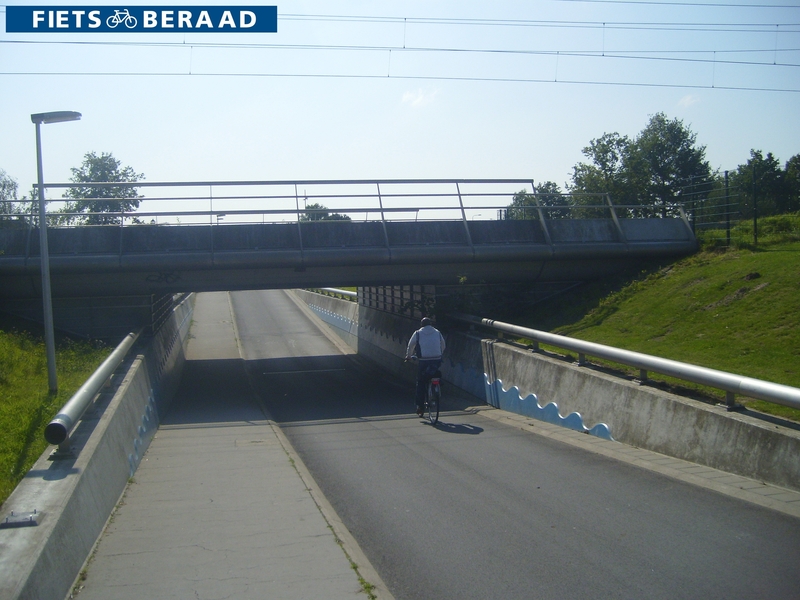 In both the Netherlands and Belgium, they are often built directly below busy arterial thoroughfares and railways to improve both the safety and flow of traffic. 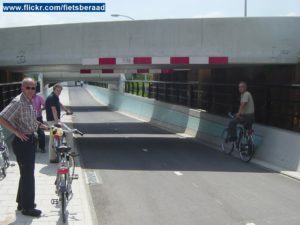 At busy intersections and roundabouts, bicycle tunnels ensure that car traffic and bicycle traffic no longer have to intersect and cross paths, allowing all road users to reach their destination in a safe, fast, and reliable fashion. 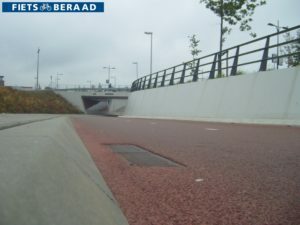 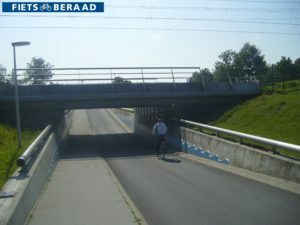 In the late 1970s, the Belgian city of Hasselt was among the very first to create a specially-designed bicycle tunnel underneath the crossing between the ring road and the N74, which connects the Dutch city of Eindhoven with Hasselt. 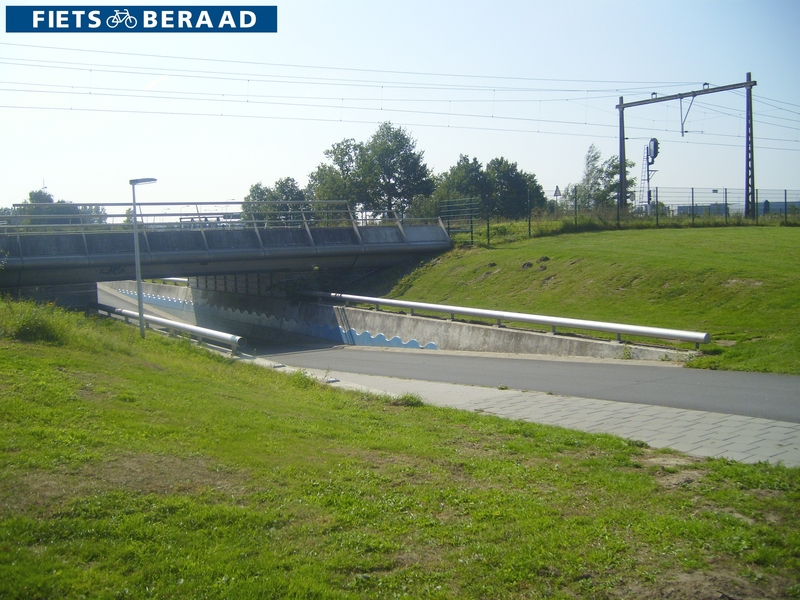 The largest bicycle tunnel in the Benelux is the so-called Tweede Heinenoordtunnel, which runs between the Hoeksche Waard and IJsselmonde and boasts an impressive length of 945 meters. 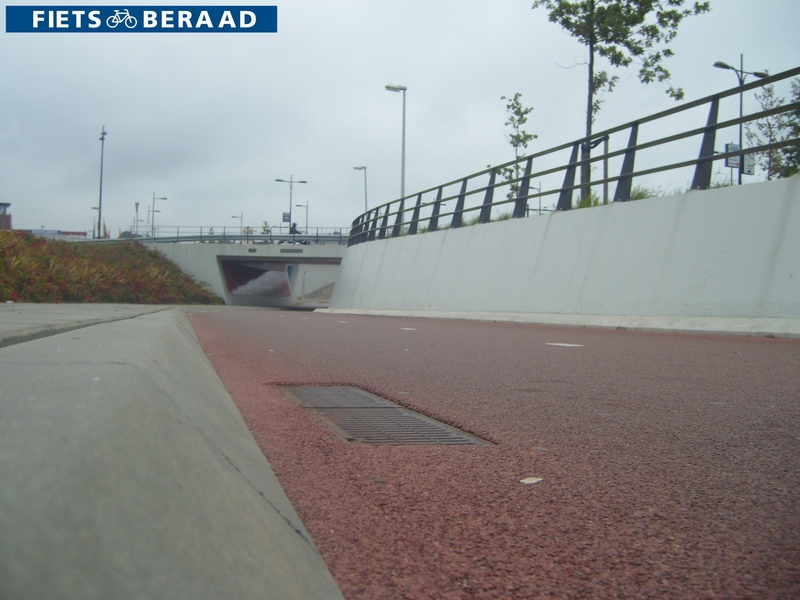 One of the main drawbacks of bicycle tunnels is that they may make road users feel unsafe under certain conditions, especially at night. 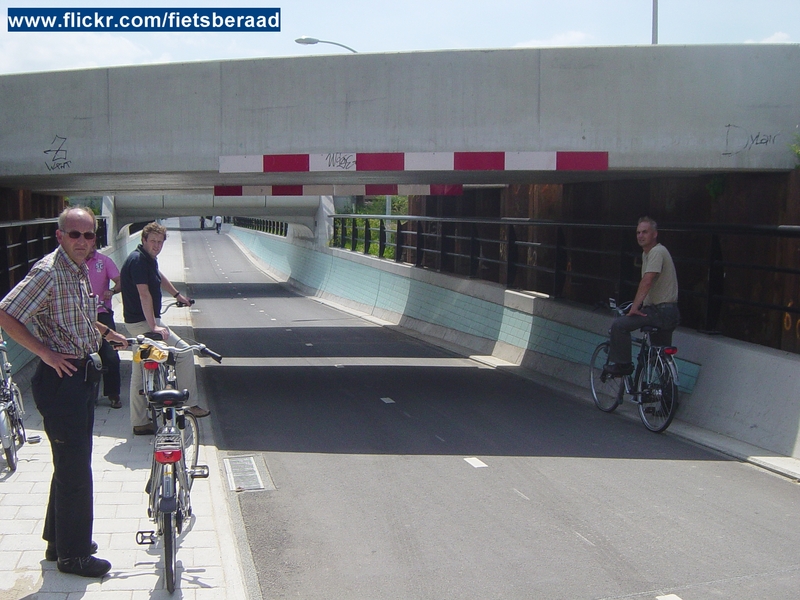 This obstacle can be countered by implementing an open design offering a greater sense of safety. 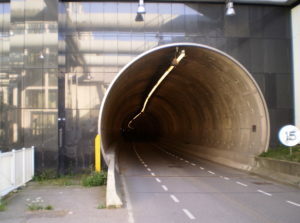 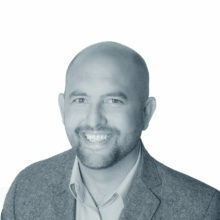 Road authorities could, for example, design a bicycle tunnel with one-third of the tunnel situated above ground level, allowing road users to see the horizon and natural light at the end of the tunnel. At nighttime, proper illumination can also be used to enhance road users’ sense of safety and comfort. Some tunnels, such as the Vincent van Gogh tunnel, are also ornamented with (street) art.